Beautiful, well planned with light addition. This is indeed one of the most magical places on earth. I'm so glad I have gotten to experience it myself. This is a wonderful capture. 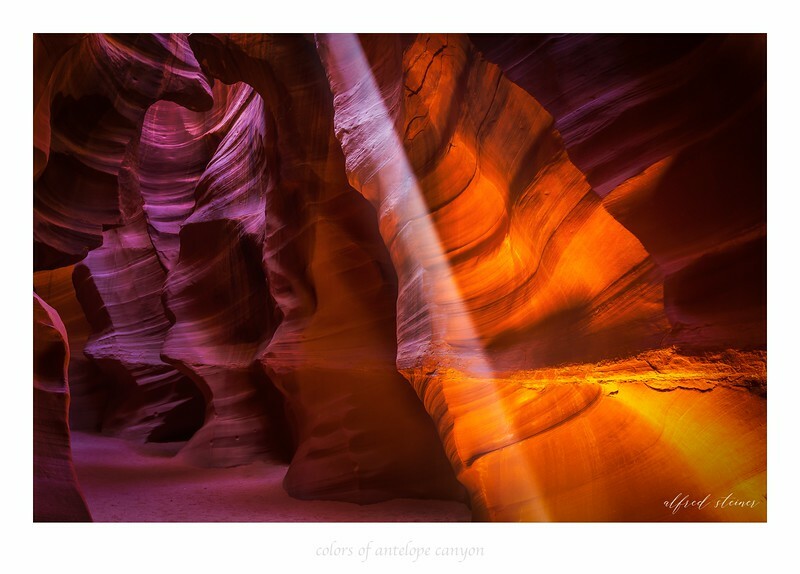 Antelope canyon is a magical place for photography! Glad I got to share the experience with you!